This week, Bell Media announced that it will be teaming up with iHeartRadio to offer Canadians Digital radio delivered over a wide range of devices. Smartphones, tablets, gaming consoles and automotive entertainment systems will all offer the digital radio content in the new partnership. It’s a new step for Bell Media, which currently owns 106 licensed radio stations across Canada, many of which were acquired through the purchase of Toronto-based Chum Ltd. and Montreal-based Astral Media. “This partnership allows us to connect with even more music fans and radio listeners and we know Canadians will enjoy the service as much as our listeners in the U.S,” iHeartRadio’s president Darren Davis is quoted as saying in a report on financialpost.com. 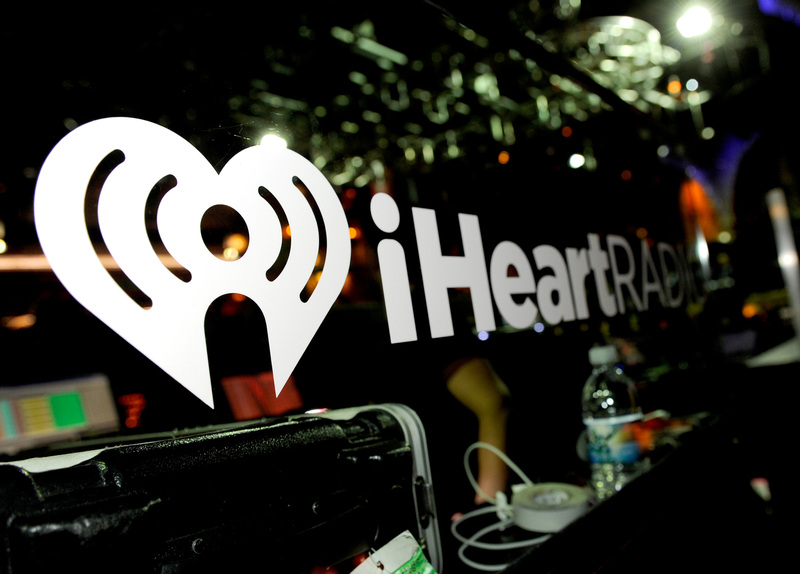 iHeartRadio is operational in Australia and New Zealand and was first founded in April 2008 in the U.S as the website iheartmusic.com. The company functions as both a music recommending system and as a radio network that aggregates audio content from over 800 local iHeartMedia radio stations across the United States, and also gathers content from hundreds of other stations and various media sources. By partnering with Bell, the duo will deliver both traditional radio content as well as streaming music and radio to Canadians. For a full list of genres, including news talk, college radio, comedy and podcasts available, click here.